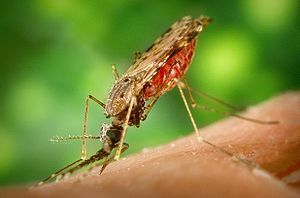 Climate change is bringing malaria to regions of Africa where the disease was previously unknown, researchers report from the conference of the American Association for the Advancement of Science in Chicago this week. Interestingly, the Arctic, where climate change is happening fastest, is the best place to study how warming temperatures are affecting infectious disease transmission. 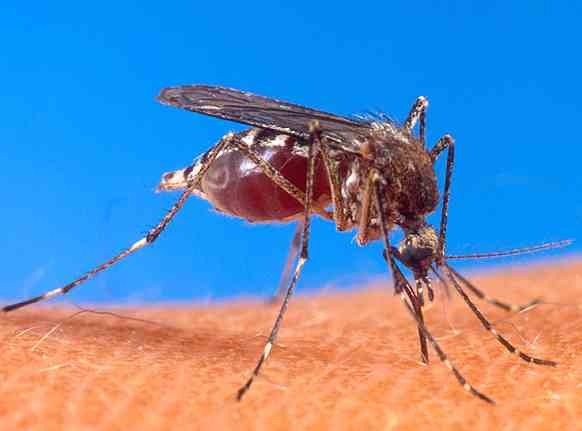 Insect-transmitted diseases, primarily malaria, kill 3,000 people in Africa each day, said Andy Dobson of Princeton University in the United States. 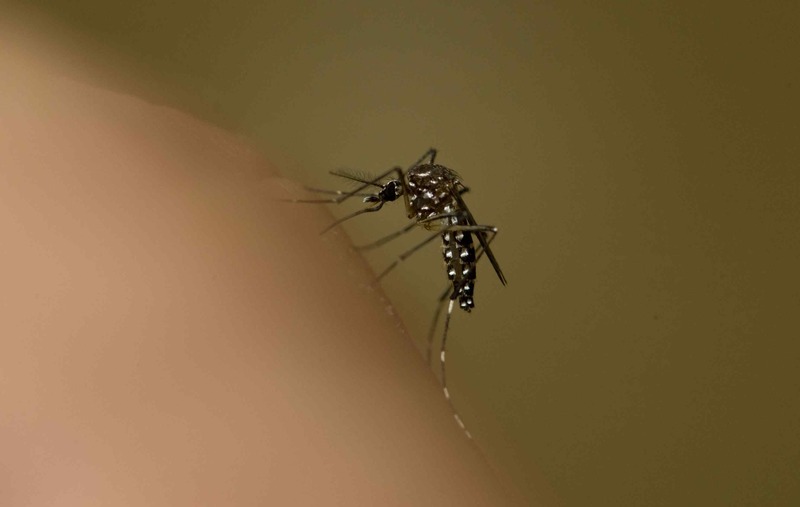 Understanding how global warming is altering temperatures and the ecology and ranges of the malaria-transmitting Anopheles mosquito is crucial to understanding the dynamics of how insect-transmitted diseases like malaria will change, Dobson told IPS. “Ironically, we’re spending huge amounts of money on trying to develop vaccines for malaria but the best possible vaccine we could make wouldn’t last for longer than two years,” he said. That’s because the natural lifetime of immunity to malaria is perhaps two years and to eradicate malaria using a vaccine would require vaccinating everyone every year because the malaria parasite evolves quickly, he explained. “We’re not going to be able to do that,” Dobson added. Instead scientists need to be able to understand and project how and where malaria outbreaks will occur under the altered conditions of climate change. However, there is very little data or research on disease transmission in the field. Rather, the focus has been on developing vaccines and genetic analysis of the malaria parasite and mosquito genome – and that “tells us nothing about transmission”, he said. UXBRIDGE, Canada, Dec 8 (IPS) – Malaria kills a child every 30 seconds, but a new diagnostic breakthrough may cut that devastating death toll, Canadian scientists announced Sunday. 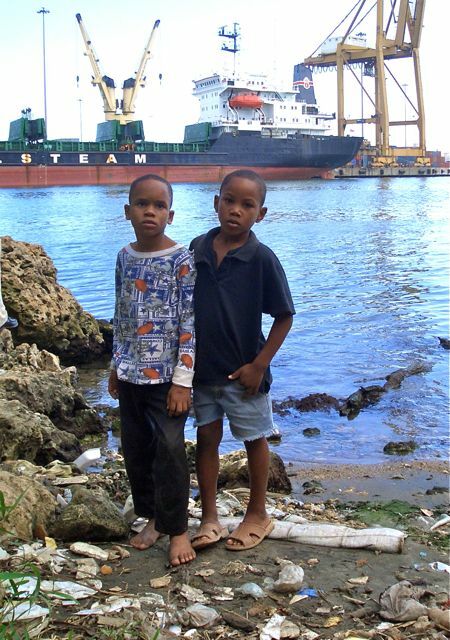 The discovery of “biomarkers” — a telltale biological signature in children’s blood — that identify two of the most lethal forms of malaria was revealed at the annual meetings of the American Society of Tropical Medicine and Hygiene in New Orleans, Louisiana last week. Feb 13 (IPS) – Malaria continues to cut a swathe through Africa, which accounts for most cases of the disease and the majority of malaria-related deaths. Globally, more than a million people die from malaria each year. In the case of children, this translates into a death every 30 seconds, according to the World Health Organisation. A study by Burkina Faso’s Health Sciences Research Institute (Institut de recherche en sciences de la santé, IRSS) may point the way to reducing malaria’s toll on children, however. IRSS research director Jean-Bosco Ouedraogo and his colleagues report in the current issue of ‘Nutrition Journal‘ that giving vitamin A and zinc supplements to children has been shown to reduce the incidence of malaria among them by a third. The journal is an online publication managed from London. New ways of fighting malaria are critically needed. In recent years, the disease’s growing resistance to drugs and insecticides (malaria is transmitted by mosquitoes) has made malaria control much more challenging. Ouedraogo spoke to IPS science correspondent Stephen Leahy.